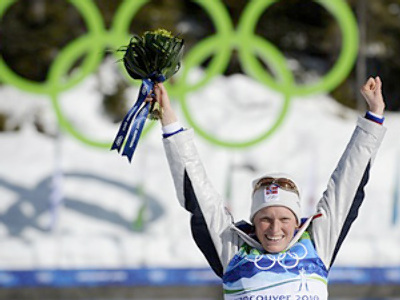 Norwegian biathletes triumphed on Day 7 of the Vancouver Olympics, with Tora Berger winning the women's 15 kilometer individual and Emil Hegle Svendsen coming first in the men's 20 kilometer race. 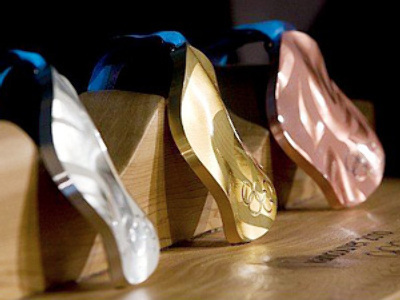 Berger got her gold in style, and the rest of the podium places were occupied by athletes from the former Soviet Union. Elena Khrustaleva of Kazakhstan took silver and Daria Domracheva of Belarus got bronze. 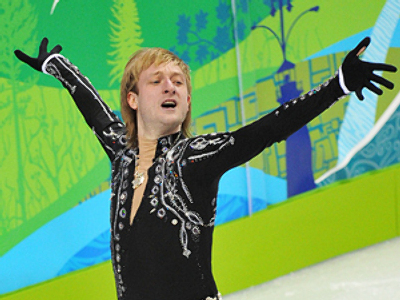 Khrustaleva, whose shooting was perfect, had to settle for silver, finishing 20.7 seconds. Domracheva was third, with one penalty. “The key to my success was great shooting. One miss in four shooting ranges is a very decent result. In the first place for me, this race was a struggle against myself. Not with my rivals, but namely with myself. And I won!” bronze medalist Daria Domracheva told Sportbox.ru. World Cup leader Helena Jonsson had a dreadful performance, finishing 49th, some five minutes behind the winner. Germany’s Magdalena Neuner missed out on a chance to claim her third medal of the Games – after gold in the pursuit and silver in the sprint – coming in 10th, with three misses on the shooting range. The best Russian participant of the race, Olga Medvedtseva, was 21st, 22 minutes 33.1 seconds behind Berger. Svendsen skied very fast, but had one miss on the fourth shooting range. All eyes were glued to Russian Evgeny Ustugov, who was a bit slower than the Norwegian, but shot perfectly, looking very much a contender for the gold. But the dreams of Russian fans were shattered when Ustugov failed to hit the target on his 19th shot, dropping to 4th. 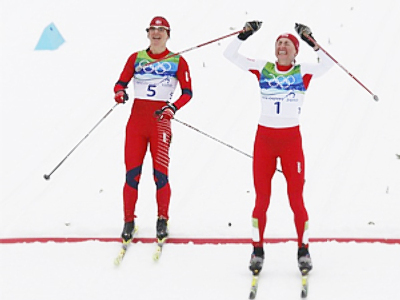 The silver medal was shared by Belarusian Sergey Novikov and legendary Norwegian biathlete Ole Einar Bjorndalen, who both had a time of 48 minutes and 32 seconds. 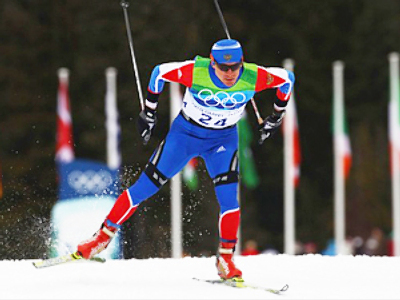 It was the 10th Olympic medal for the 36-year-old Bjorndalen, who won his first medal in Nagano in 1998. German alpine skier Maria Riesch has won the ladies' super combined slalom, leaving behind Julia Mancuso of the US and Anja Paerson of Sweden. It was Mancuso’s second silver medal at Vancouver Games. Earlier she was second in the downhill. 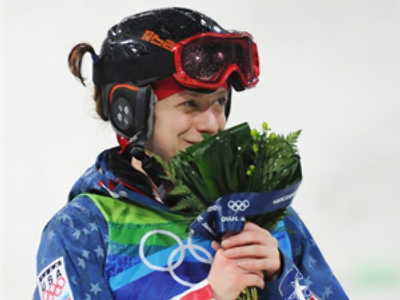 Paerson won her sixth Olympic medal. Another American, Lindsey Vonn, who was in the lead after the first part of the competition, failed to finish her slalom run at Whistler Creekside. Hosts Canada got their third Vancouver gold after Christine Nesbitt won the 1000 meter race in ladies’ speed skating. Russia’s Ekaterina Shikhova set the 11th fastest time, some 0.90 seconds behind the winner. Australia's Torah Bright has taken the Olympic women's halfpipe gold, finishing ahead of Americans Hannah Teter and Kelly Clark. Bright scored 45.0 points in her second run in the final. Defending champ Teter ended with 42.4 points, while Clark – 42.2 points. Russia claims first gold in Vancouver!